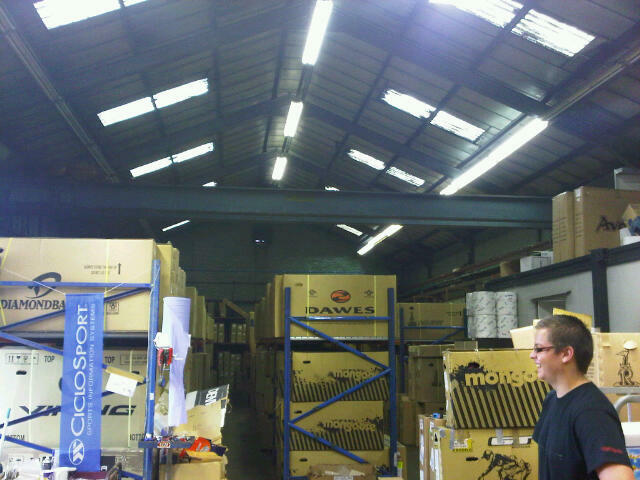 Rutland Cycles based at Rutland Water, Nr Oakham found that they were rapidly expanding and running out of space within their existing building. 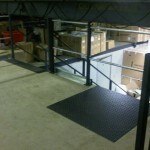 Not being able to extend externally, Storage Concepts were asked to provide a solution and we recommended the installation of a mezzanine floor to utilise the wasted height within the building. 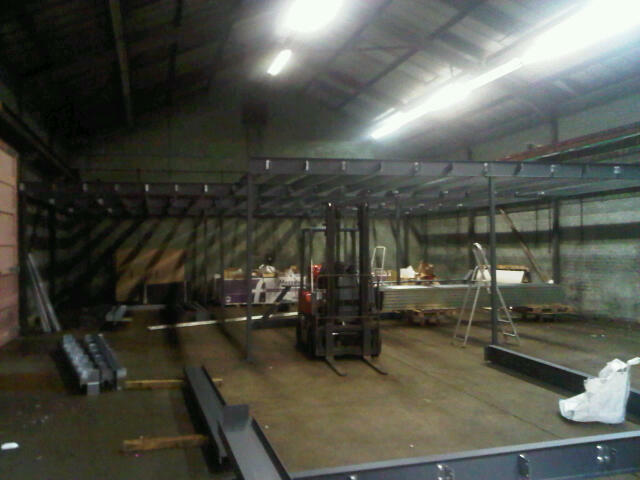 This is an image of the warehouse prior to Storage Concepts completing the refurbishment and installation of a mezzanine floor. 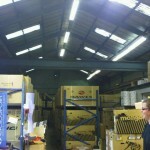 These images show the worked completed by Storage Concepts which Rutland Cycles have found very successful in providing the additional space required. 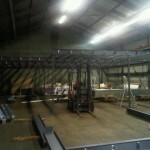 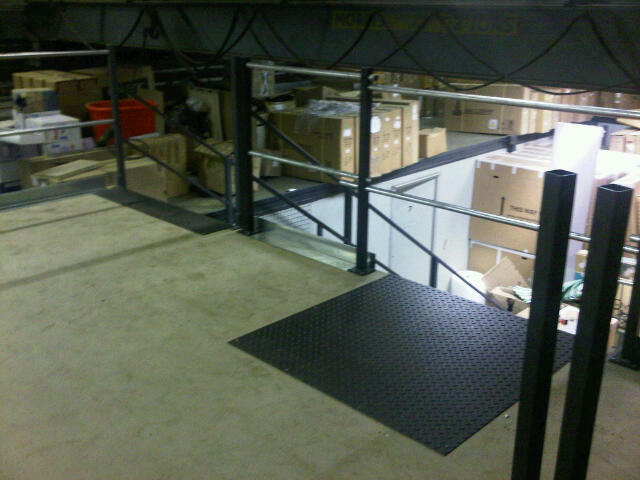 The image below shows the completed mezzanine floor Storage Concepts installed.